Energy Star building products sound almost too good to be true for Maple Grove homeowners. Imagine products that will save you money year after year, provide years of superior service and improve life on earth all at the same time. 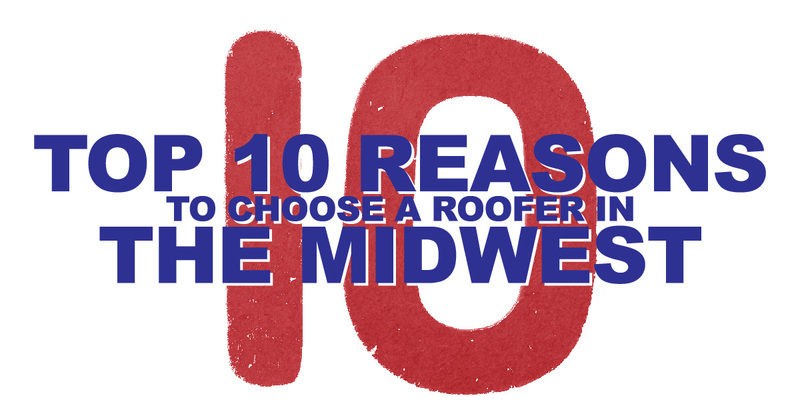 But federally recognized Energy Star building products, used by Midwest Exteriors Plus, Inc. really can light your way to savings and a cleaner planet. The federal Energy Star program establishes standards of energy efficiency for many products, windows, doors and skylights among them. A program of the Environmental Protection Agency (EPA) and the Department of Energy (DOE), Energy Star creates incentives for manufacturers and consumers to save money, lower their energy consumption, decrease dependency on foreign oil, and reduce our nation’s greenhouse gas emissions. Some of the most financially rewarding Energy Star building products are windows. For minimal up-front investment, Midwest Exteriors Plus, Inc. can replace old windows in your Maple Grove home with Energy Star certified products and help lower your future fuel and electric bills. In our area, replacing a 2,600-square-foot home’s single-pane windows with Energy Star-labeled products can shave $353 a year off your energy bill. The Energy Star label can only be applied to manufacturers’ products that meet the stringent requirements. No Energy Star label? No sale! Exterior doors installed by Midwest Exteriors Plus, Inc. can be Energy Star building products, too. The Energy Star label is your assurance that the product will lower your carbon footprint and increase your energy efficiency. Improved weatherstripping and a tight fit—a magnetic strip may help seal the door when closed, reducing air leakage. Improved core materials—fiberglass, wood or steel cladding, and polyurethane foam inside the door keep cold out and expensively heated air in. Multiple glass panes—double- or triple-paned insulating glass reduces heat flow. Midwest Exteriors Plus, Inc. uses Energy Star certified products in every application. We are dedicated to saving you money on your energy bill, protecting our planet, and helping our country.